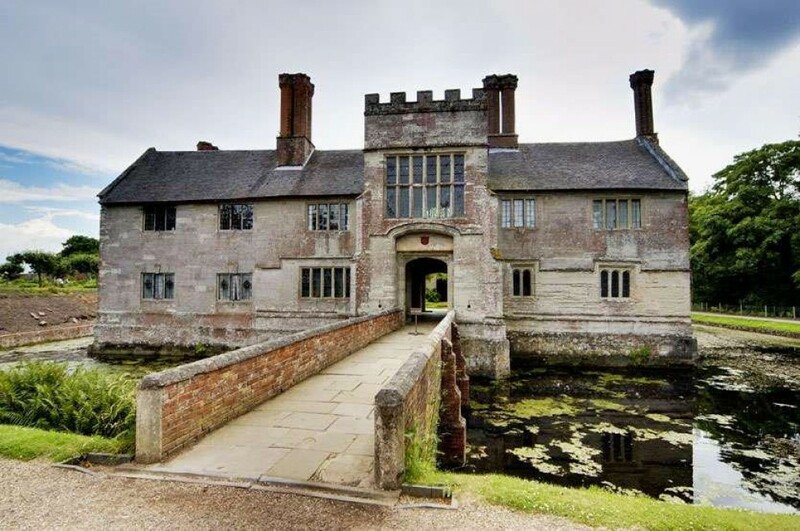 Steane have been in the privileged position of being one of the assigned contractors to the National Trust for over ten years. 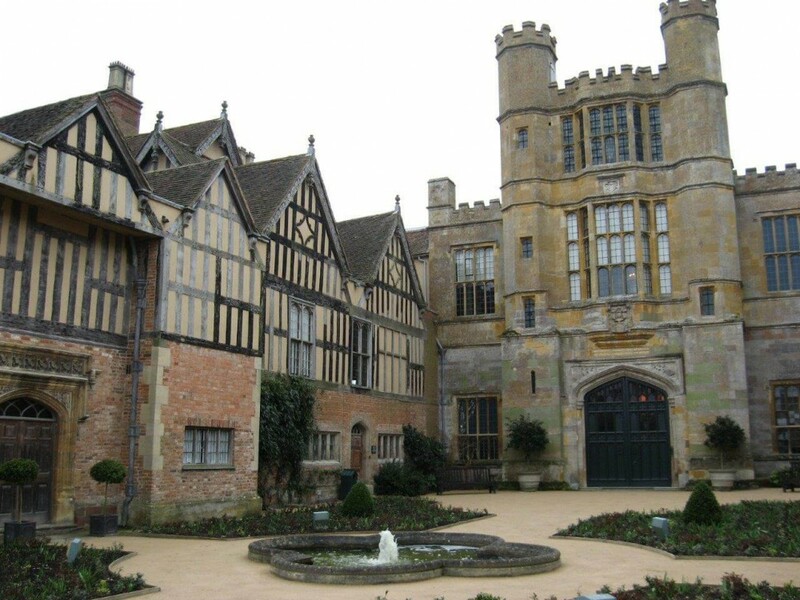 We work at many of their properties in the Warwickshire area including Coughton Court, Baddesley Clinton, Croome Park, Upton House, Charlecote Park, Canons Ashby and Packwood House. On many of these projects, Steane are required to work whilst the property remains open to the public, meaning that we have to observe the very highest standards of safety at all times. 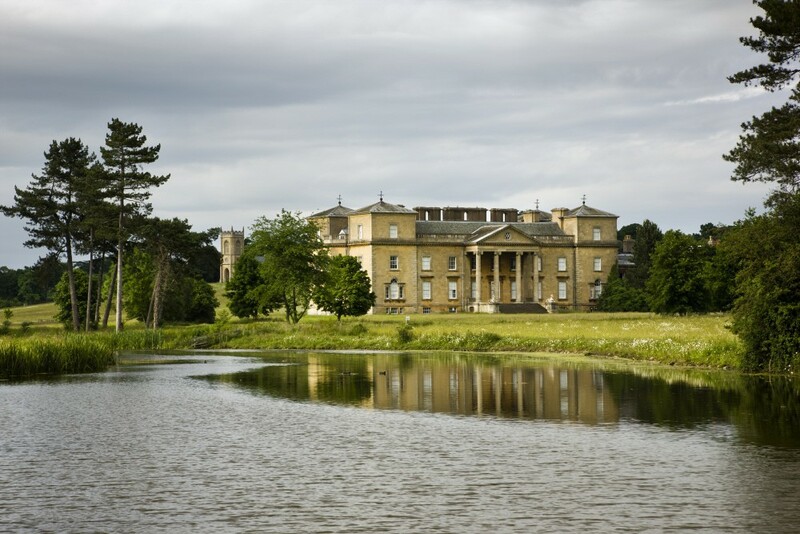 Due to the age and history of these grand houses, we often have to carry out complicated installations for quite a simple job to preserve the integrity of the building and of course because of the age, the systems are not in place to allow for these upgrades. Aside from this, Steane has to ensure that no general public would ever know that any rectification works have taken place ensuring that everything remains historically accurate as it was before we began our works. We have been involved with this property since the Trust took ownership of Capability Browns first landscape design and major architectural project. Starting with the enabling works for it to be opened and to allow its restoration with an electrical and sub mains upgrade. 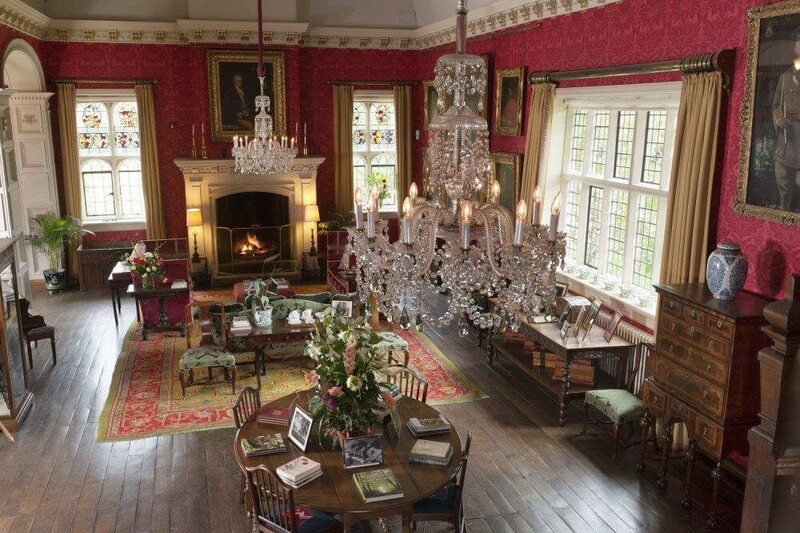 Since then Steane have been actively involved with ongoing projects within the Estate such as the RAF Defford buildings, Period themed Restaurant and facilities, Church and other areas open to the public. 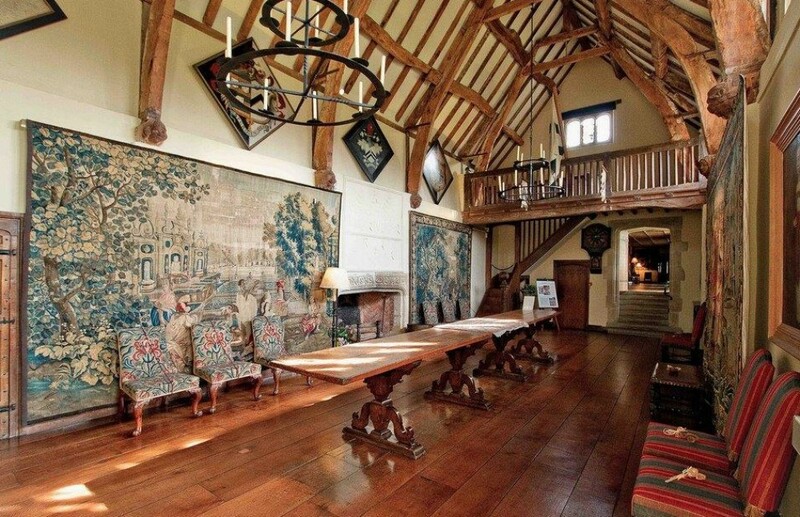 This 16th century Elizabethan home has undertaken a major overhaul of electrics over the last five years. 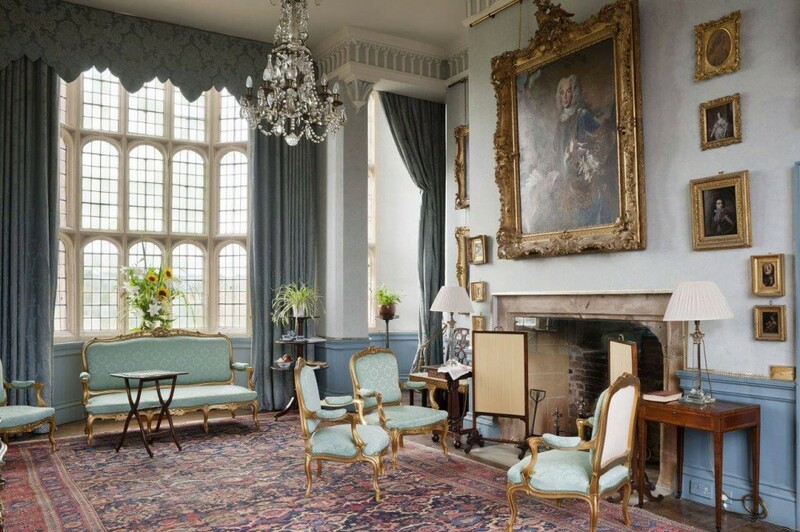 Steane acting as Principal Contractor have completely re-wired this historic property whilst the Court remained open to the public. 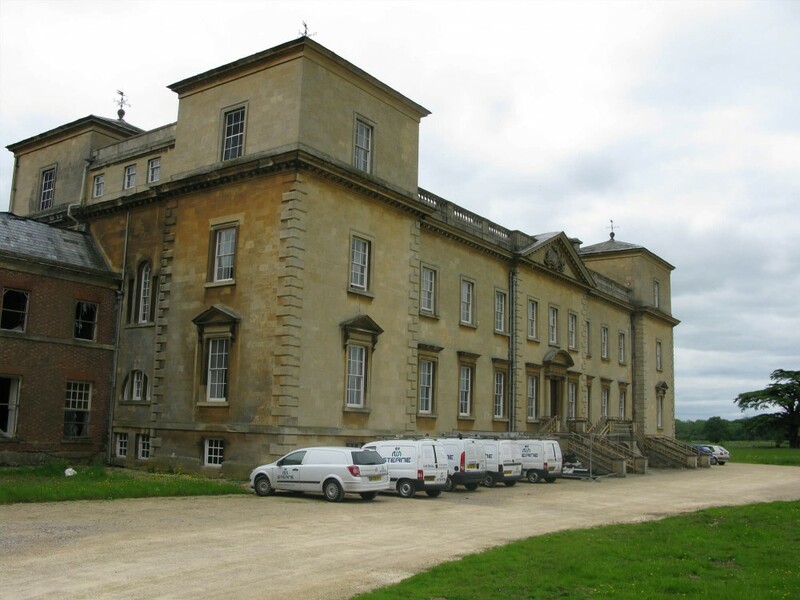 We have been involved with this property since the Trust received it from the Throckmorton family and have carried out phased re-wiring, support works security and fire, security lighting systems and works to outbuildings and residential properties on site. 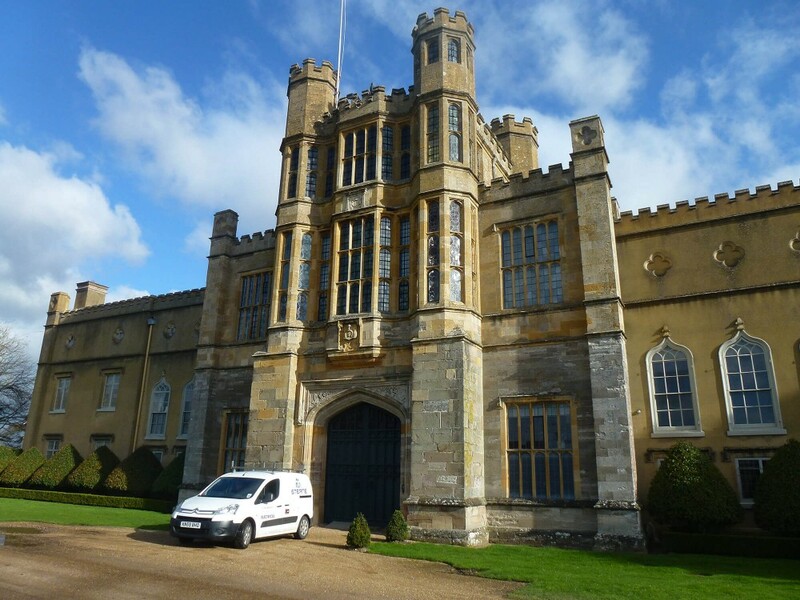 Steane was appointed as Principal Contractor to manage the re-servicing of the fire alarm system, intruder alarms and radio paging systems to provide enhanced protection to this listed building. We also completed the second phase of re-wiring and are providing consultancy for their renewable project such as ground source heat pump and PVs, major supply upgrade which aforementioned runs in conjunction with going from 160KVA to 300 KVA. Packwood House is a Grade 1 listed Tudor Manor house. 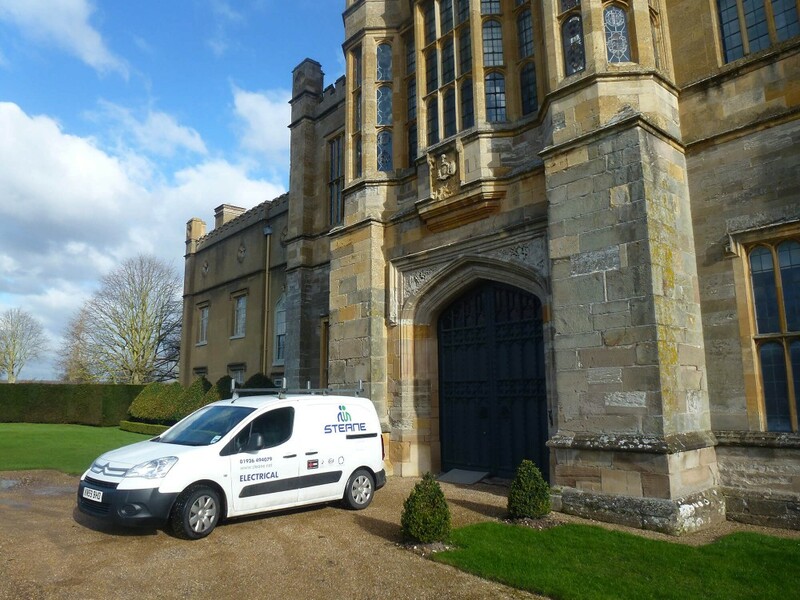 Steane have been providing electrical services to this grand old home for many years and have carried out phased re- servicing of the whole property. Works are ongoing but include a complete rewire of lighting and power in MICC cable, new fire alarm and detection systems, enhanced leak detection services and management of associated specialists.